Discover Long Island Sound is an immersive experience that highlights our local estuary through digital interactives, a hands-on watershed model and a touch experience with native invertebrates. Children and adults alike will enjoy the nearly 12 foot long water table complete with a waterwheel, rain cloud and interactive dams. The interactive water table models the Connecticut River watershed and offers a tactile and free-play experience, especially for younger guests, and illustrates the connections, dynamics, and human impacts from rivers to the sea. Encounter breathing, clawing, roaring dinos that come to life! 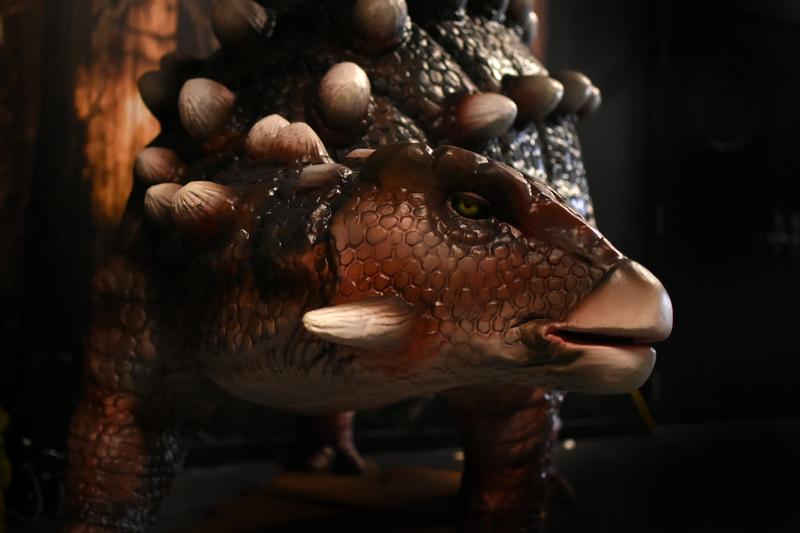 Travel back in time to discover 12 animatronic dinosaurs as you trek through an indoor dino trail. Your heart won’t stop racing with the anticipation of what’s to come as dinosaurs lurk around every corner. As you learn from their past, you’ll discover how to help protect the future. 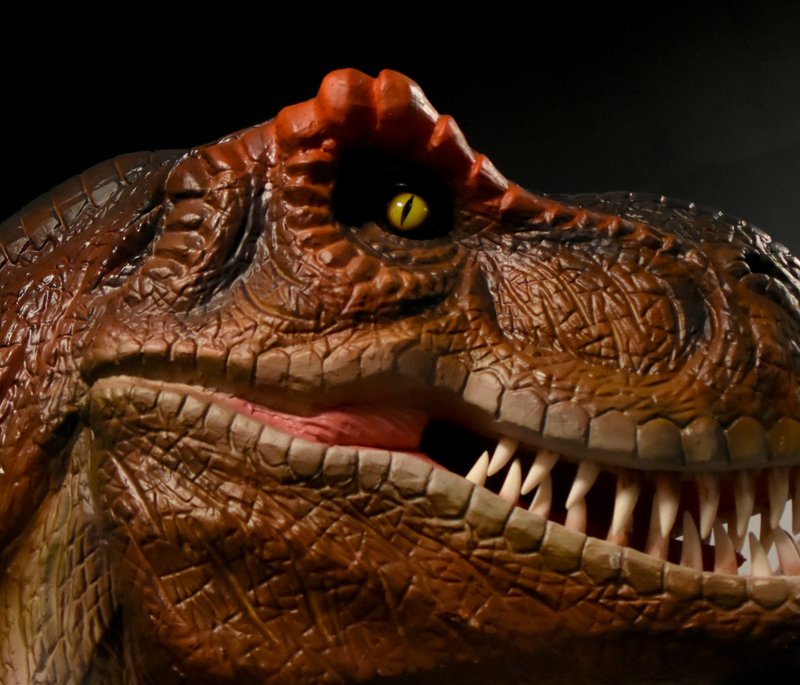 Paleontologists are making new discoveries about dinosaurs all the time, but there is so much we still don’t know. Start making your own discoveries as you explore these magnificent animals of the past along with some of their living relatives! With habitats featuring sharks, stingrays, jellies and more, you can explore the depths of our ocean planet like never before! 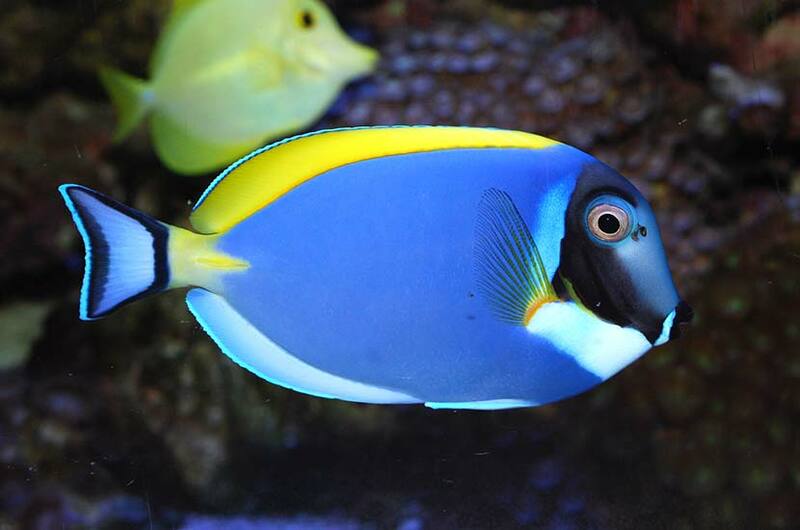 Discover the beauty and mystery of underwater worlds that house thousands of colorful fish and exotic marine animals. Indulge your sense of adventure by looking through, crawling under and even reaching into our unique displays. Be daring and touch the back of a docile shark at Shark Encounters. 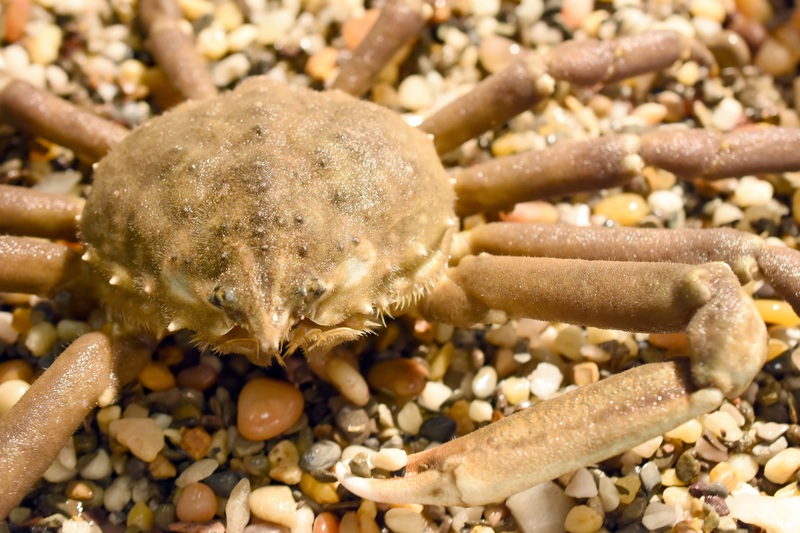 Dip your fingers in the cool water at our Discovery Lab and learn how to hold a crab. Marvel at one of the most feared and misunderstood animals in the ocean at Shark Lagoon. Relax as translucent jellies gently float around you. 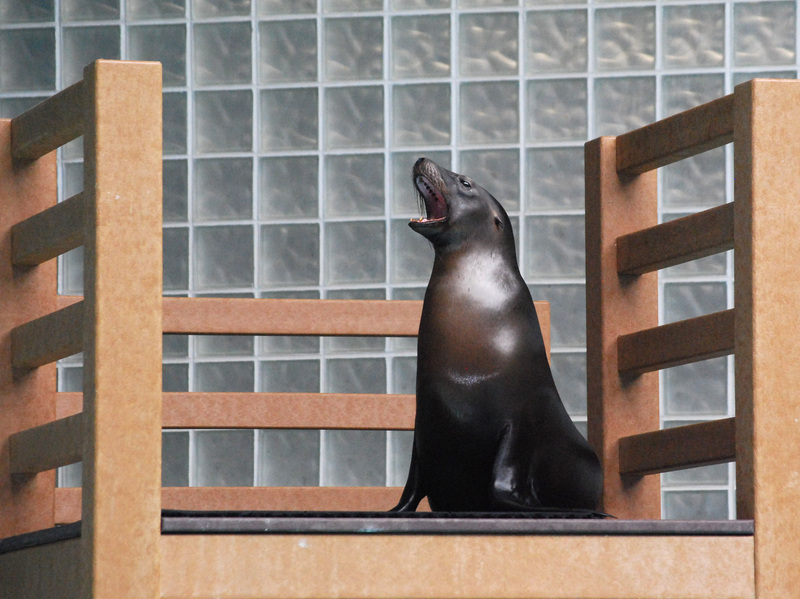 Watch California sea lions zip by the underwater viewing area then see them demonstrate natural behaviors upstairs at the Foxwoods Marine Theater. Learn the inspiring story of our green sea turtle, Charlotte, and see stingrays swim by in Stingray Bay. Get closer to these calm creatures at the Ray Touch Pool just outside the Main Gallery and feel the sensation of a ray glide below your fingertips or even suckle food right from your hand! The Roger Tory Peterson Penguin Exhibit offers above- and below-water viewing for more than 35 resident African penguins. Feeding times vary through the day so check the schedule as you arrive at the Aquarium and stop by during one of our penguin feeding sessions. There are a couple ways you can help us with our efforts to save the African Penguin during your visit to Mystic Aquarium. Did you know that the wild population of the African penguin could go extinct in our lifetime? The population has declined by 70% in the last 10 years alone. With over 30 different species, you’ll discover funky features, learn the mystery behind nocturnal species and be thrilled (or chilled) while surrounded by predator frogs in a uniquely designed display. Hold your breath and dive into the center of an aquatic territory then hop on over to see familiar faces of local amphibians. Witness the beginning stages of a frog’s life cycle and learn how you can help protect frogs. With nearly one out of every three species facing the threat of extinction, you’re the key to guarding their future. Fun interactive panels will allow your frog knowledge to expand in leaps and bounds. You’ll learn more than you could imagine about frogs’ adaptations, features, and environments. Whether you hop, jump, leap or crawl – just be sure to come see frogs! Stroll through the winding paths from the Arctic Coast to the rocky shores of the Pribilof Islands at the Pacific Northwest exhibit. 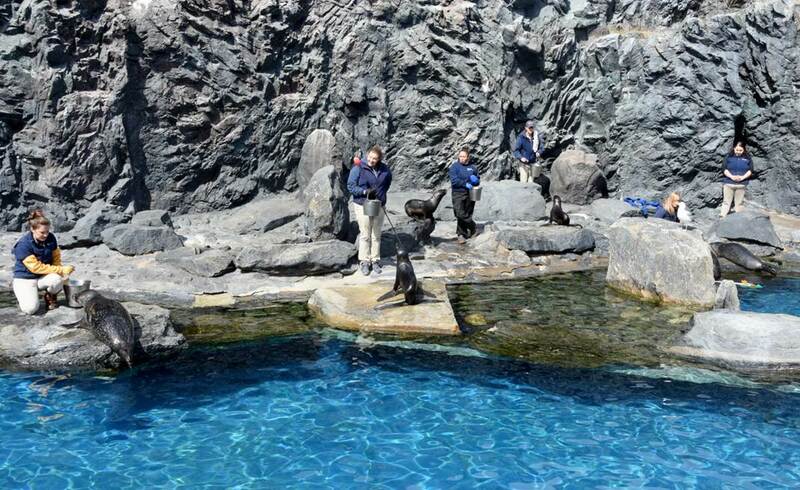 Watch as harbor seals, Northern fur seals and Steller sea lions glide through the water and bask in the sun on the beach. Be sure to catch one of the feeding and training sessions and hear the amazing stories of some of the rescued residents in this exhibit. We are more than just an Aquarium. Through the efforts of our Animal Rescue Clinic, we provide care, hope and a safe haven for stranded marine animals. On any given day, you can peek in to our Clinic for a glimpse at the hard work and dedicated care that goes in to rehabilitating stranded seals. Each animal admitted to our Clinic receives specialized care with the ultimate goal of releasing them back into their ocean environment. You’ll see a collection of holding areas that are specially designed for each stage of the rehabilitation process. From their initial admission date to the final days leading up to release, our Animal Rescue Team ensures each seal meets vital milestones throughout their rehabilitation process. So whenever you see a seal swimming or lounging in the largest open pool, know that there may be a seal release in the near future! Mystic Aquarium’s Animal Rescue Clinic has been rescuing marine animals along 1,000 miles of the Northeastern coastline since 1975. Working closely with the National Oceanic and Atmospheric Administration (NOAA) Fisheries and other government agencies, the Animal Rescue Team responds to an average of 30 stranding calls each year while also providing support to other stranding facilities in New England and even as far as California. Rescuing and rehabilitating stranded marine animals is no small feat and wouldn’t be possible without the generous support of community members like you. Please consider making a donation to our Animal Rescue Program today to help save lives tomorrow then join our mailing list to be notified of future seal releases! Give the animal plenty of space – crowding may cause it to stress out or act aggressively. Keep pets away from the animal. Do NOT pour water on the animal, feed it or attempt to help it in any way. 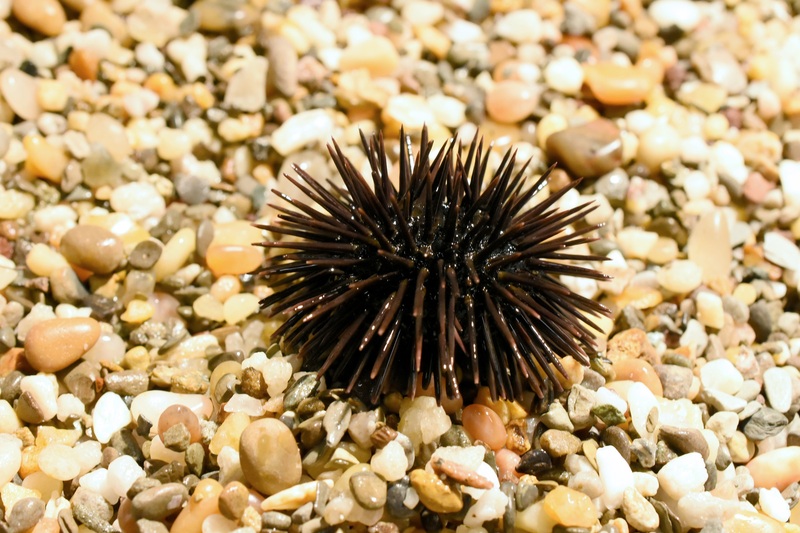 Be observant and note if the animal has any physical signs of injury or distress (such as eating sand). “Our Blue Park” takes guests on a photographic journey of the Northeast Canyons and Seamounts Marine National Monument. Designated in September of 2016, the Northeast Canyons and Seamounts off the coast of New England was the first marine national monument in the U.S. Atlantic Ocean. Dr. Peter Auster was instrumental in providing the scientific rationale for conservation of the area. 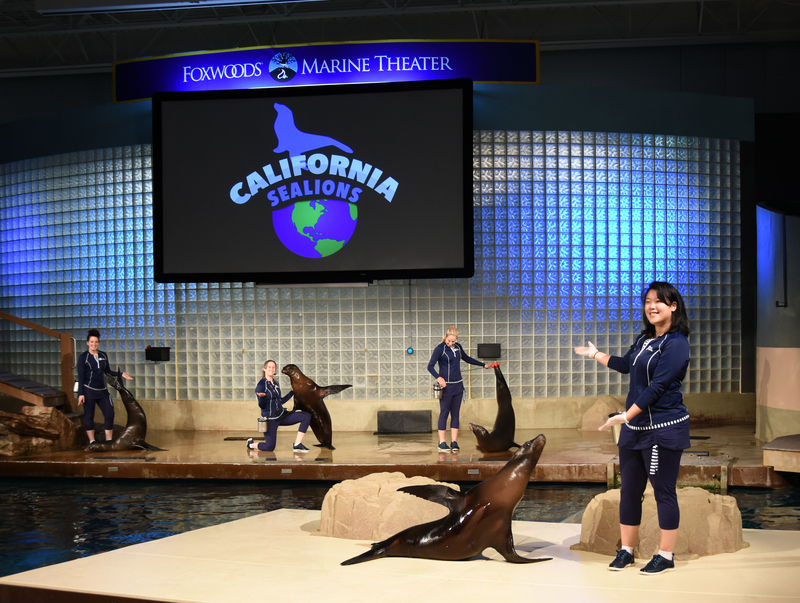 Mystic Aquarium seeks to connect with adults and children alike to raise awareness about conservation -locally and globally – through meaningful engagements like “Our Blue Park” to ultimately spark action. The vibrant imagery of the exhibit will engage visitors in learning the importance of this region-one of the best remaining undisturbed ecosystems in the north Atlantic. Its ongoing protection is vital to current and future scientific research. Hear the click-clack of our boardwalk as you walk through the Marsh Trek. See if you can spot native animals like Eastern painted turtles, American bullfrogs and Mallard ducks. You may even luck out and enjoy a rare visit from a great blue heron! On any sunny day, dozens of frogs and turtles of all sizes take advantage of the warmth.